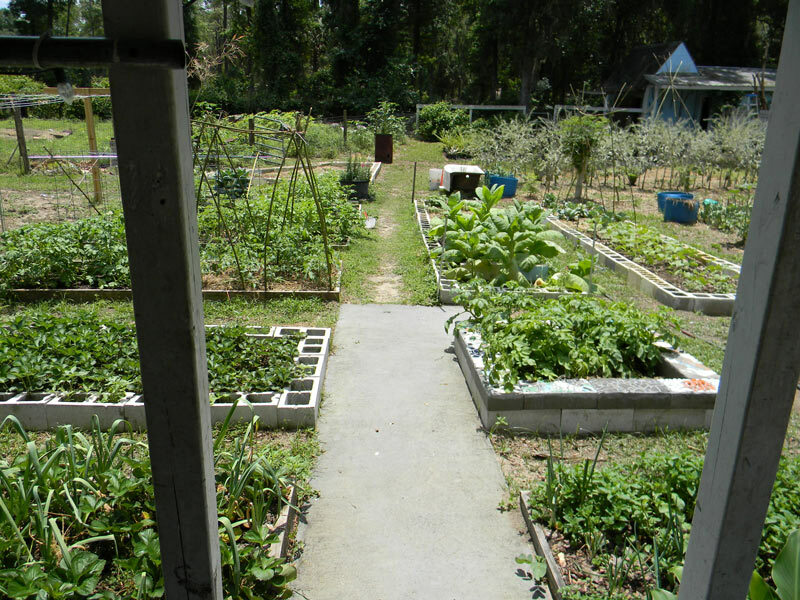 Home Garden design	@The Prepper Project: How big a garden do you need? 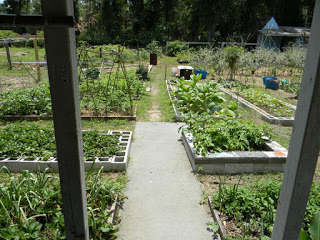 @The Prepper Project: How big a garden do you need? Throw both of those answers out. The first guy is a defeatist – and the second guy is almost certainly exaggerating.